Careers abound in and around PTI. The airport’s 4,000-acre campus is the location for some 47 companies and agencies that employ more than 5,000 workers. With so many employers, job seekers might find it all a bit confusing. To help ensure that you go to the right place for the job you are considering, here’s a breakdown of the various employers at the airport and what they do. The Airport Authority is responsible for the runways, taxiways, the terminal building, parking lots and garages around the airport. The Authority hires individuals for police, fire, landscaping, maintenance, custodial, long-term parking and administrative positions, which include finance, human resources, marketing, engineering and administrative support positions. To search jobs, you can visit the Airport Authority’s human resources page here. 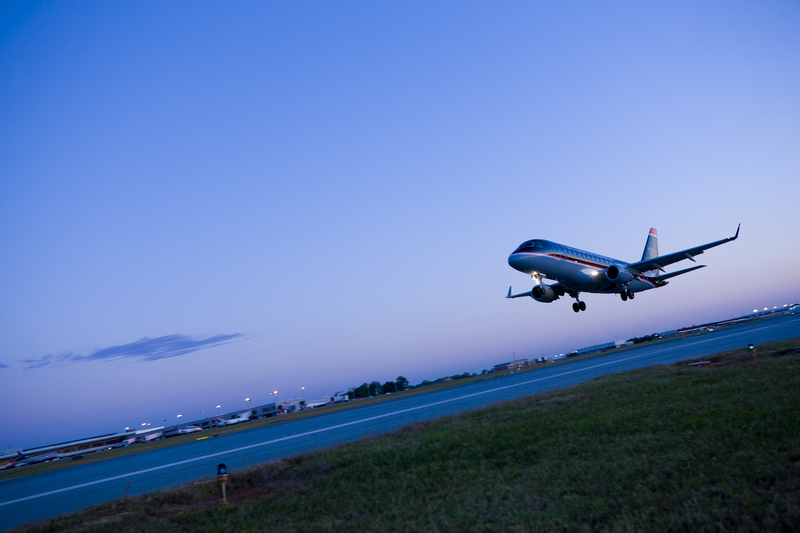 The airlines – such as Allegiant, American, Delta, Frontier and United – lease space at the airport and are responsible for all activities involving passenger air service at the airport. These companies hire ticket agents, mechanics, pilots, flight attendants and baggage handlers. To explore local opportunities with the airlines, you should go to the individual websites of airlines that serve our airport. You can find a list of those airlines here. The Transportation Security Administration was formed in 2001 in response to the attacks on the World Trade Center and on the Pentagon on September 11, 2001. TSA employs the workers who screen passengers before they are allowed to board an aircraft. You can visit the TSA website here to explore career opportunities with TSA. These are three of the employers at the airport, but not the only employers. There are others – FedEx Express, for example, the air freight company, has a major hub at PTI. 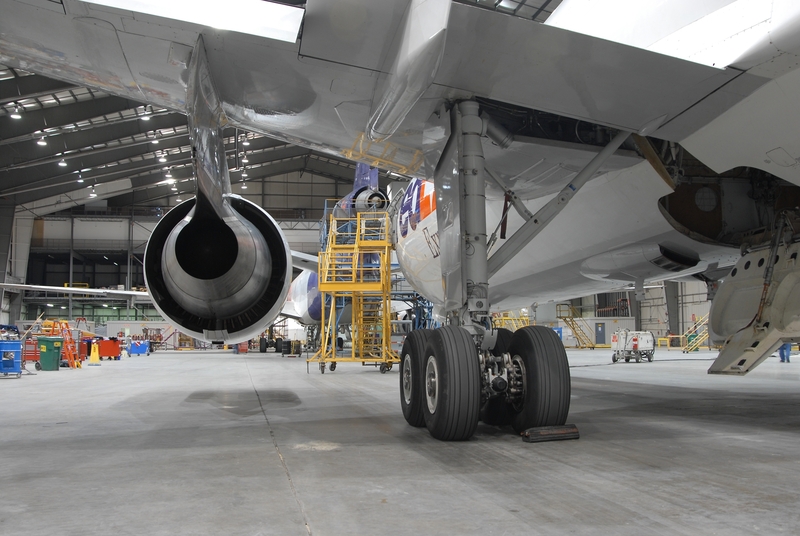 Haeco, a global aircraft maintenance facility, is located at the airport and employs hundreds of workers. Honda Aircraft Company, an aircraft manufacturer, has its world headquarters at the airport and employs more than 1,500 workers. 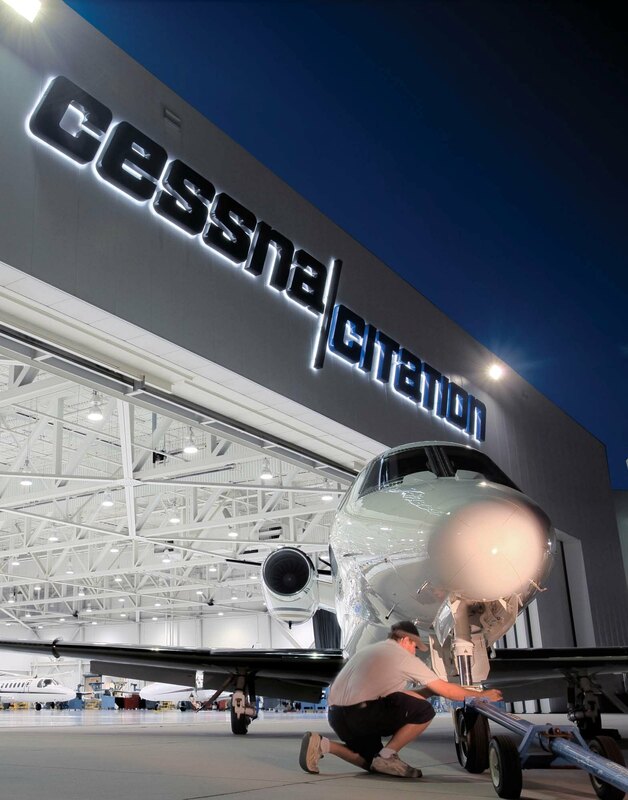 Cessna has a maintenance and repair center at the airport. You can search jobs with these employers by visiting their individual websites and learn more about them elsewhere on this website. You may also train for aviation employment at the Davis Aviation Center on the airport campus. 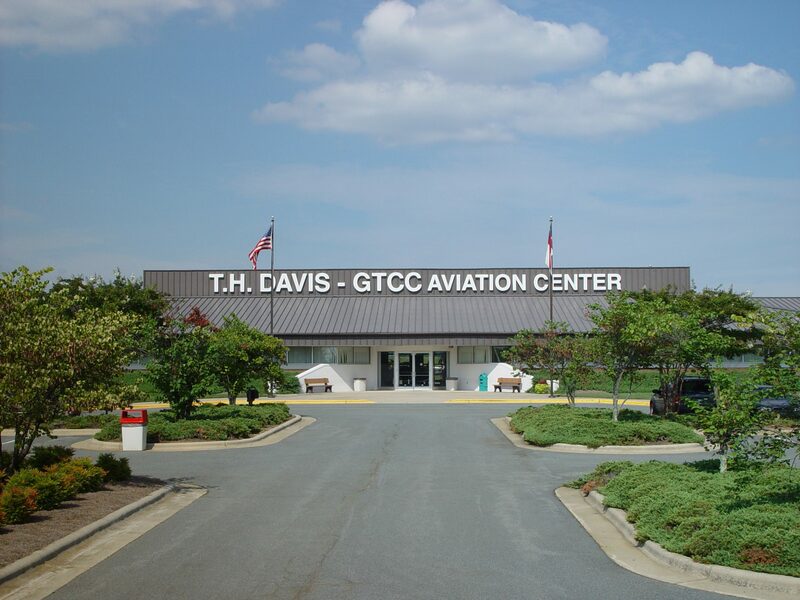 The Davis Aviation Center is part of Guilford Technical Community College. We hope that this outline has been helpful. Good luck in your career search. And remember when you fly, Fly Easy, Fly PTI. Davis Aviation Center on the airport campus trains students for jobs in the aviation industry. Photography for the Cessna Service Center brochure, a lineman tugging a Cessna Excel out of the hangar.